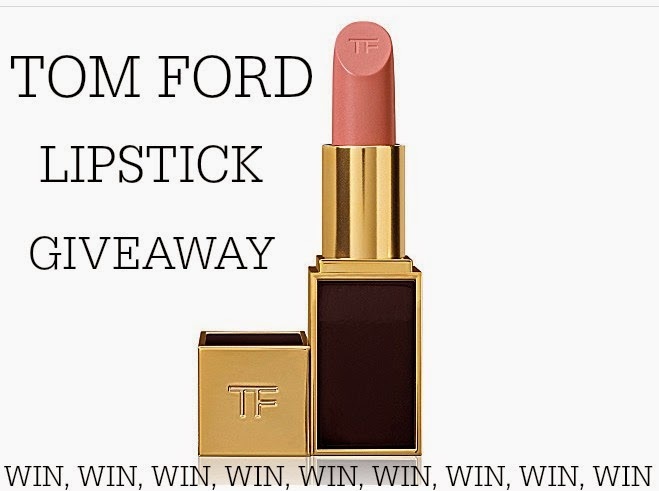 I can think of nothing better than a Tom Ford lipstick waiting for me under the Christmas tree this year… in the spirit of awesome blog-love I am giving away one Tom Ford lipstick (shade of your choice). Feel free to enter using all the things in the little box below, and good luck! Boring stuff – this giveaway will be international. It is for fellow bloggers & beauty lovers. It will end on 24th December. Prize will be posted as soon as possible after Christmas.